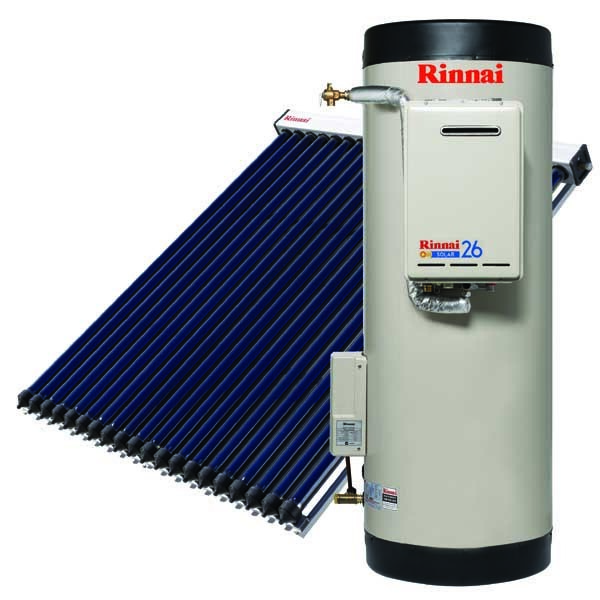 Rinnai’s evacuated tube solar hot water system is an alternative to the flat plate collector using solar thermal energy to heat your water and is rated down to -12 degrees C giving you robust frost protection. 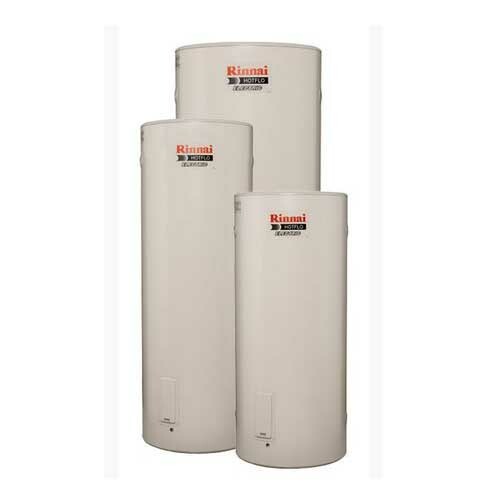 Rebates up to $1296 are available on this product right now. 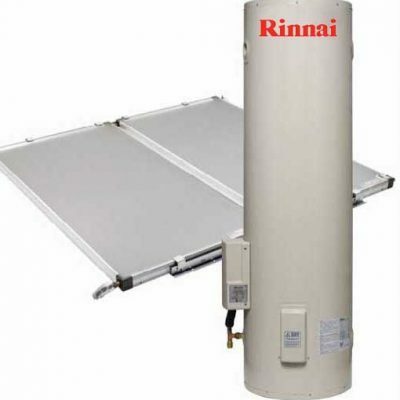 This solar hot water system uses an evacuated tube method of heating your water. 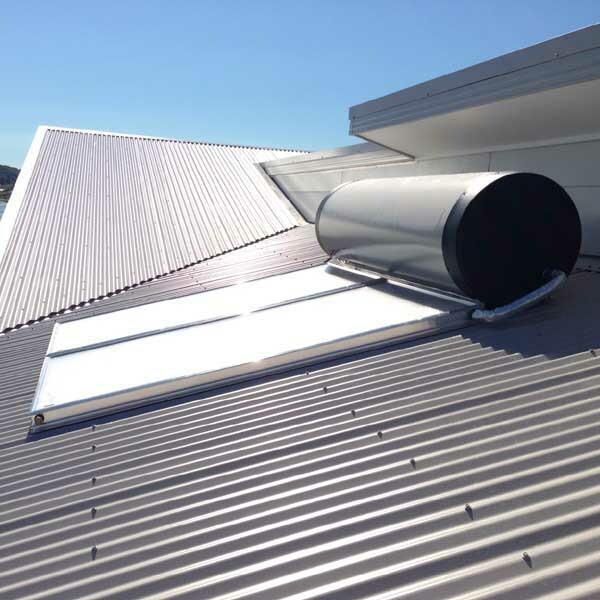 It is available with either a stainless steel or vitreous enamel water tank.The evacuated tube is a more recent, alternative method of using solar thermal energy to heat your water and offers an excellent frost solution. 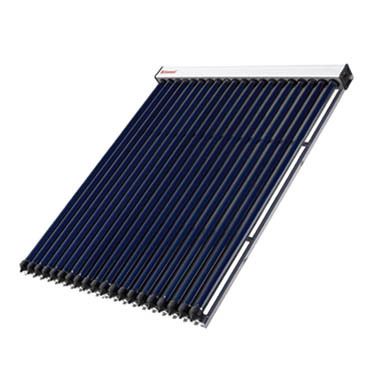 The cost of the system is higher but has a 15 year warranty on the solar collectors. 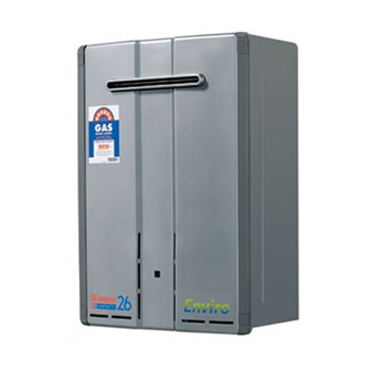 To be eligible to participate and claim in this offer, individuals must purchase a Natural Gas hot water heater, Natural Gas ducted heating system as a replacement for their existing non-Natural Gas appliance between May 1, 2015 and October 31, 2015, and have the Natural Gas appliance installed by November 30, 2015.